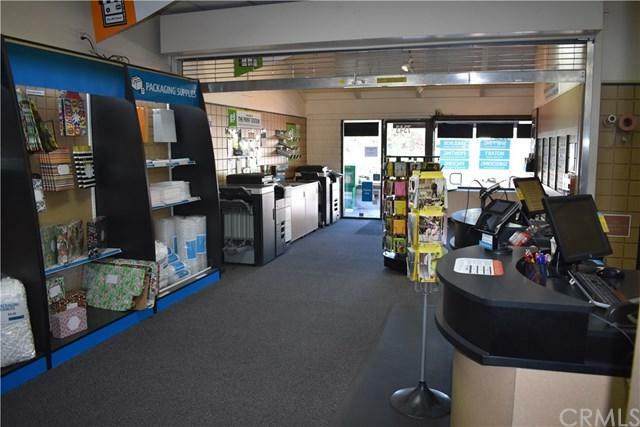 Here's a great opportunity to live at the coast in Morro Bay and own a prosperous franchise business that has been ranked #4 on the Entrepreneur's Franchise 500 list, as the top franchise to own. 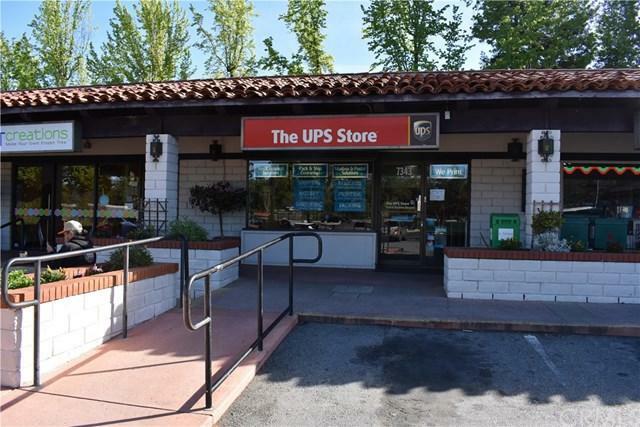 UPS is one of the largest retail shipping, postal and business services franchise in the country. There's still room for growth and expansion for franchisees while continuing to evolve the proven business plan/model to best meet the needs of customers. 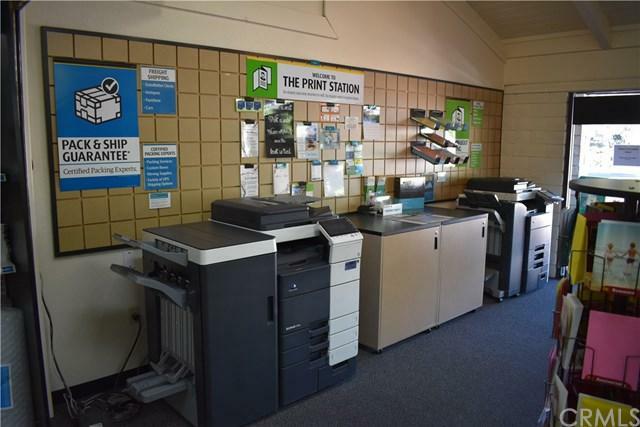 This business offers a broad selection of services including print services, notary, mailbox services, freight, custom packaging, finger printing and much more. UPS offers an award winning training program that involves both hands on and 2 weeks of classroom instruction at a certified training center that will fully prepare you to operate a truly successful business. 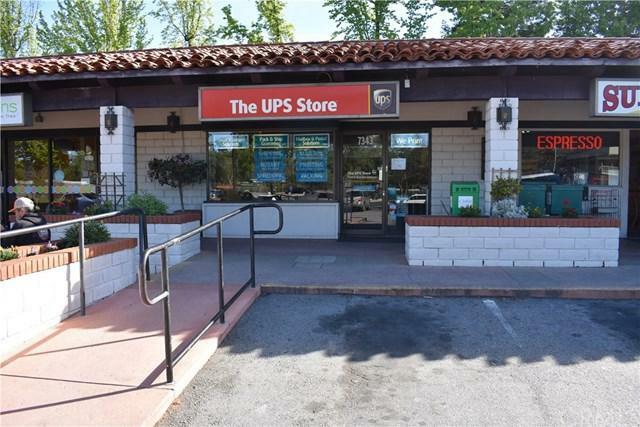 I also have 2 other stores for sale Store # 1551 is located in Paso Robles, CA and Store # 2702 in Morro Bay, CA. Contact me for details. Please sign the confidentiality agreement uploaded in supplements and email back to me before any financials or additional info will be released.